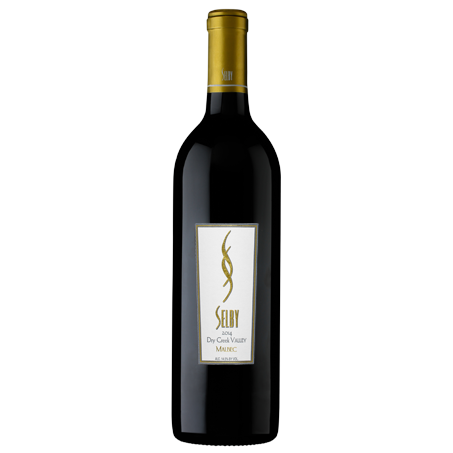 Selby Port is hand-crafted from Zinfandel grapes harvested at 35°Brix. A slow fermentation followed by alembic fortification has produced a rich Port with incredible depth and complexity. 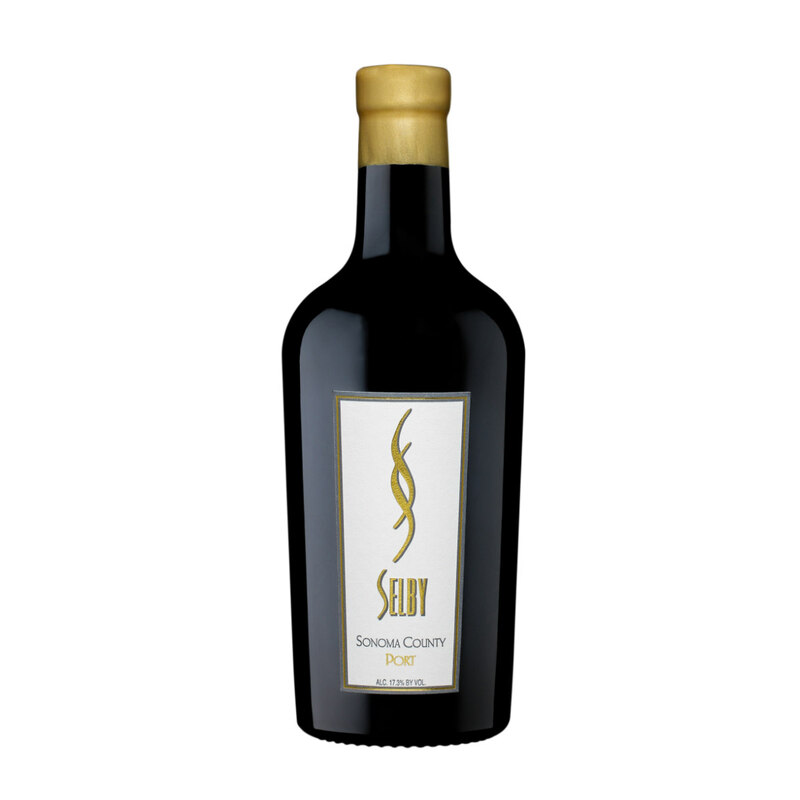 This wine has tremendous aging potential and may be cellared for two decades. 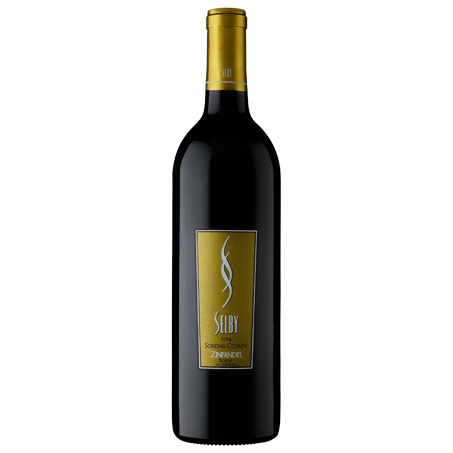 This deep ruby red hued Port packs a powerful punch of flavor. 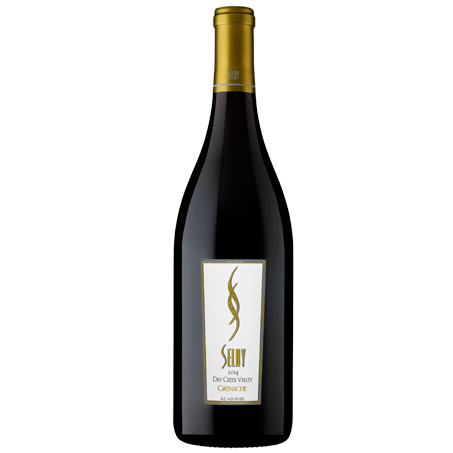 Aromas of cherry liqueur, raspberry jam, cognac with flavors of dark chocolate covered cherries, rum-soaked raisins and raspberry fill the palate, and flow to a smooth and round finish. Blended with Germain-Robin brandy, this dense, luscious and rich, Port is a pleasure to sip and enjoy on its own or with dessert. 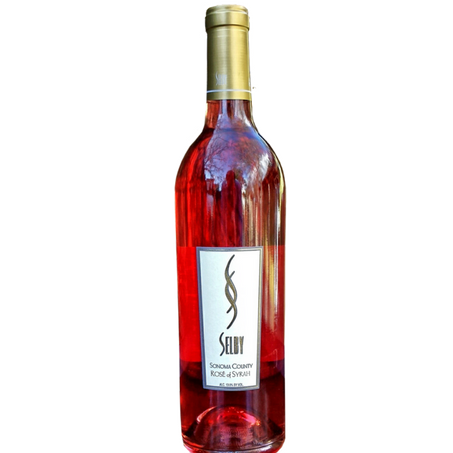 Hand-Crafted from Zinfandel Grapes. A slow fermentation followed by alembic fortification has produced a rich Port with incredible depth and complexity.